A relaxing, nature inspired getaway. 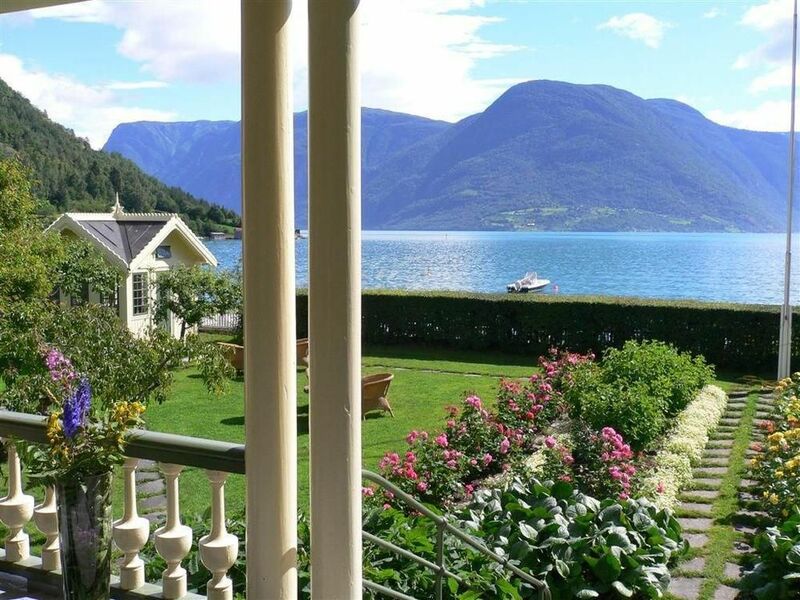 The Walaker Hotel in the fjordside town of Solvorn in Luster is the oldest family-run hotel in Norway, dating back to 1690. Guest rooms are located in 3 different buildings and offer historic rooms decorated with antiques and Old World charm as well as more modern traditional rooms. Excursion from the hotel highlight the exceptional natural beauty of the region’s fjords, glaciers, and mountain landscape. A truly tranquil getaway.